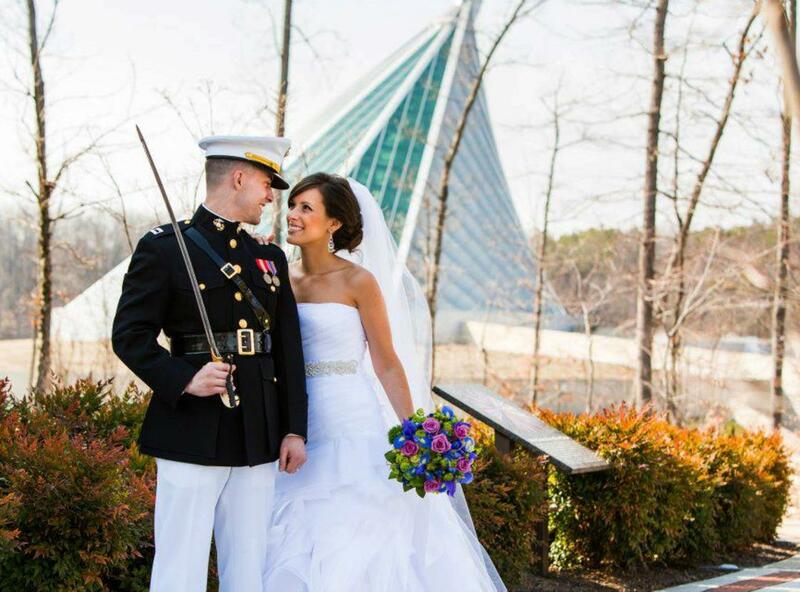 Just a short distance from Washington, DC and conveniently located off I-95, the National Museum of the Marine Corps is a stunning and unique venue to host your next event. A first-class, cutting-edge and world renowned facility, the National Museum of the Marine Corps offers your guests an unforgettable experience amidst some of the Nation's most historic and treasured artifacts. 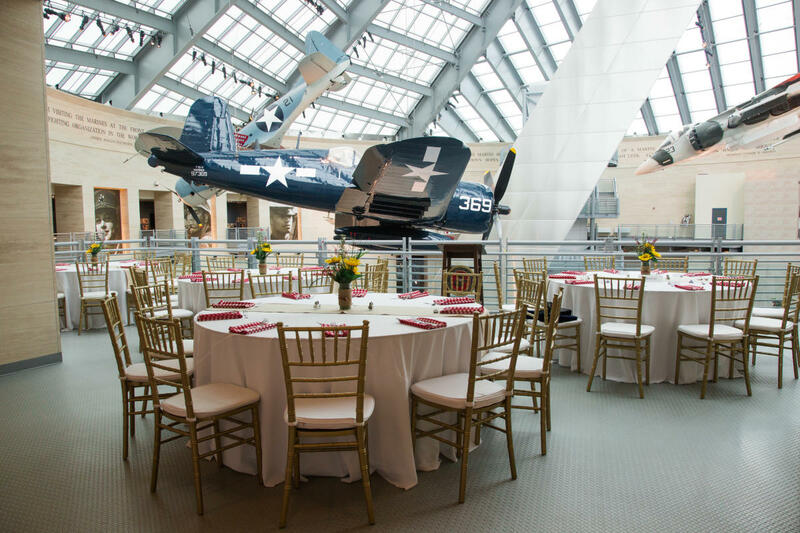 National Museum of the Marine Corps features a variety of event spaces to choose from based on your event size and style. 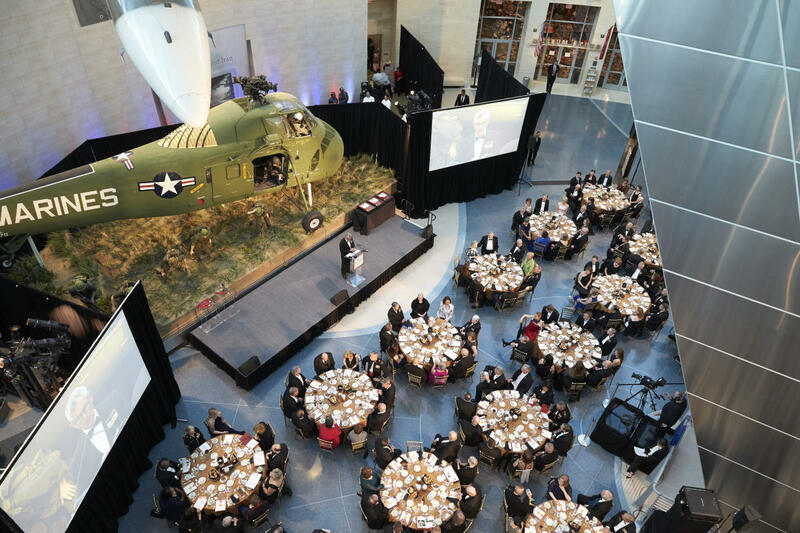 The Leatherneck Gallery, complete with marble and glass walls and a mast that rises over 200 feet high, can host up to 650 guests for a dinner reception. 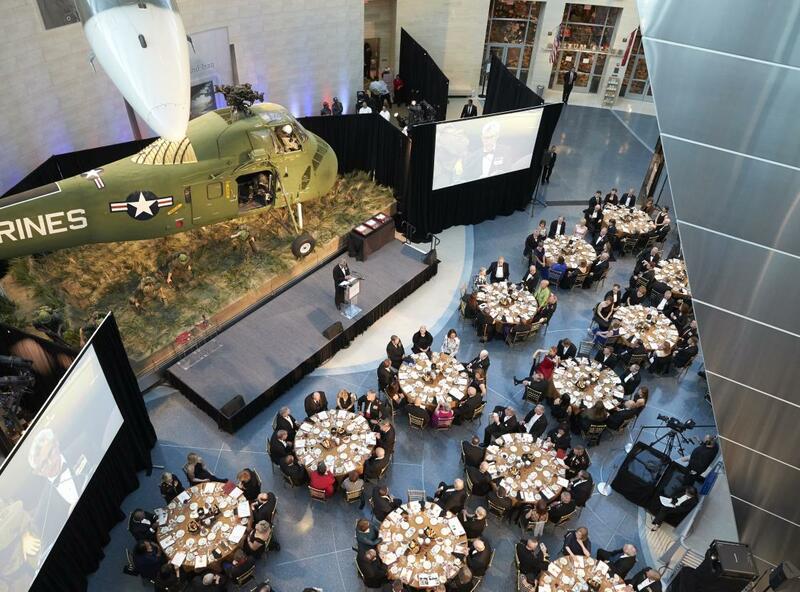 The Corsair Overlook, located on the second floor of the venue, looks down on the Leatherneck Gallery and provides a unique view of the museum’s main hall. 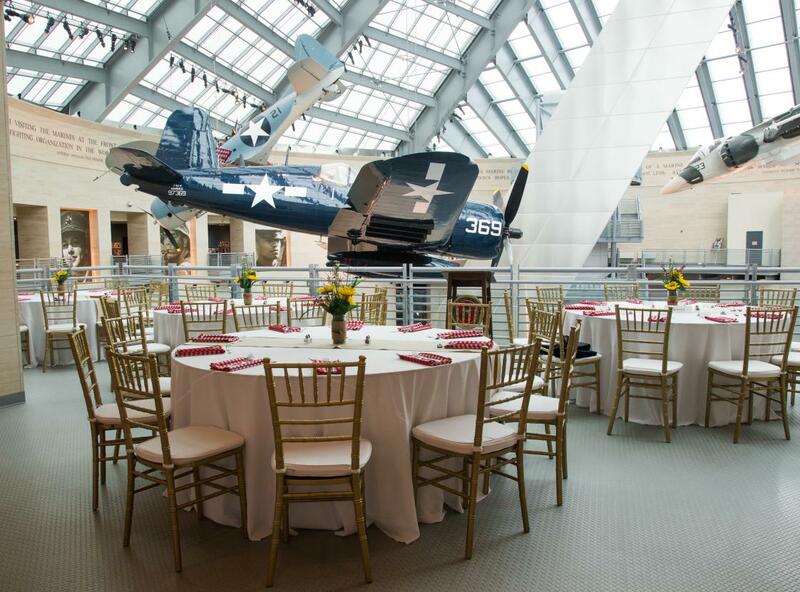 This space accommodates 40 guests for a seated event or 100 guests for a standing reception. 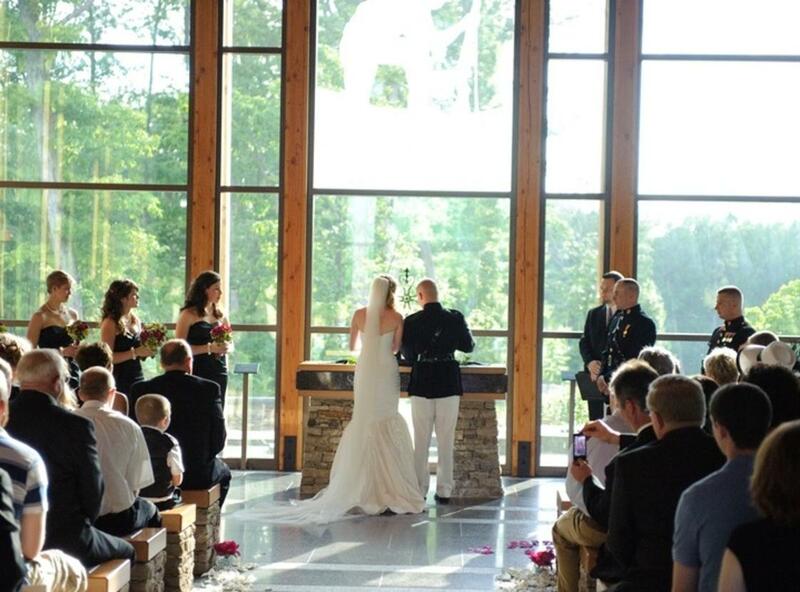 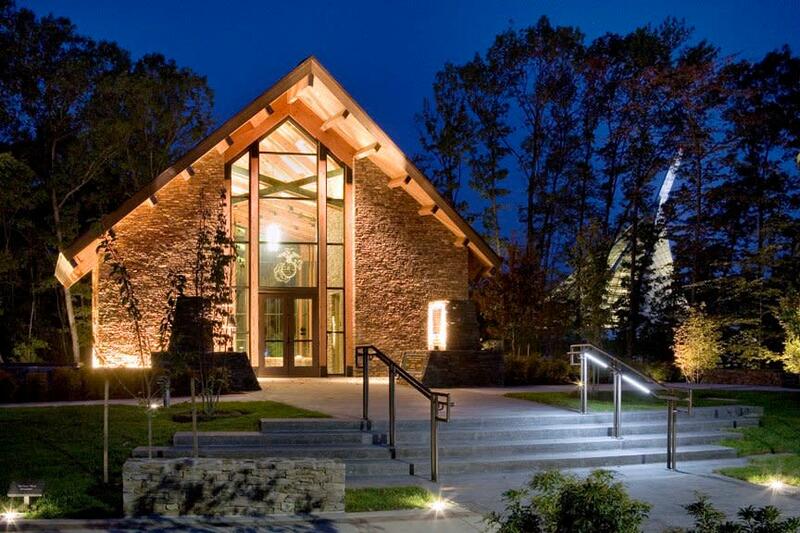 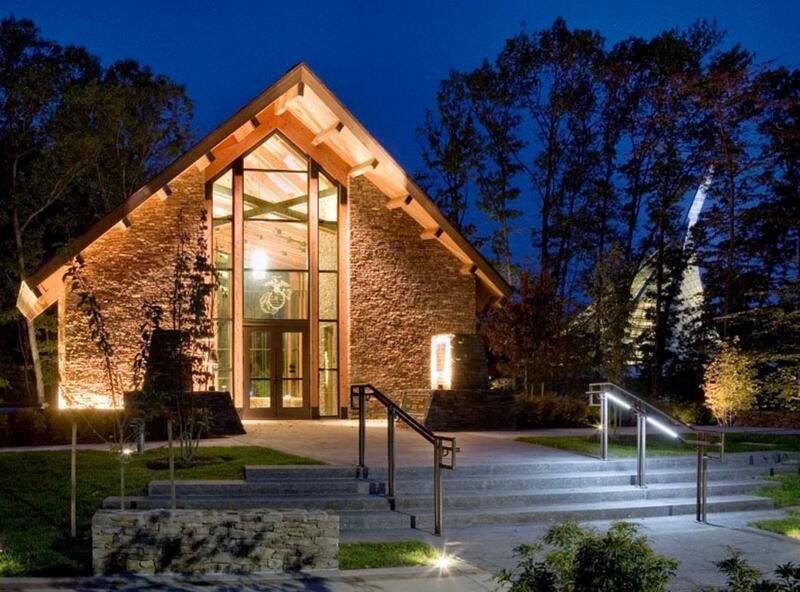 For an elegant ceremony space, you’ll be captivated by Semper Fidelis Memorial Chapel, complete with panoramic windows and breathtaking views of the surrounding woods. 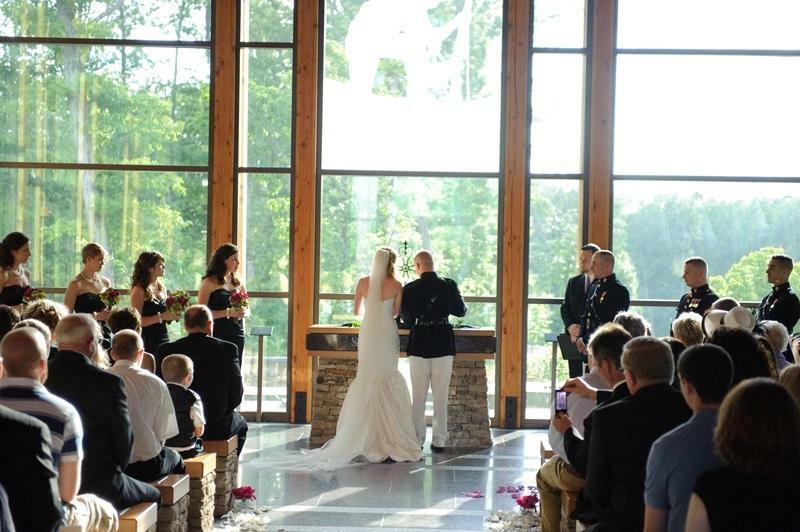 This space is perfect for intimate gatherings to medium-sized affairs, with space for up to 140 guests.